Sovereignty By Declaration is claiming your sovereignty of the individual. 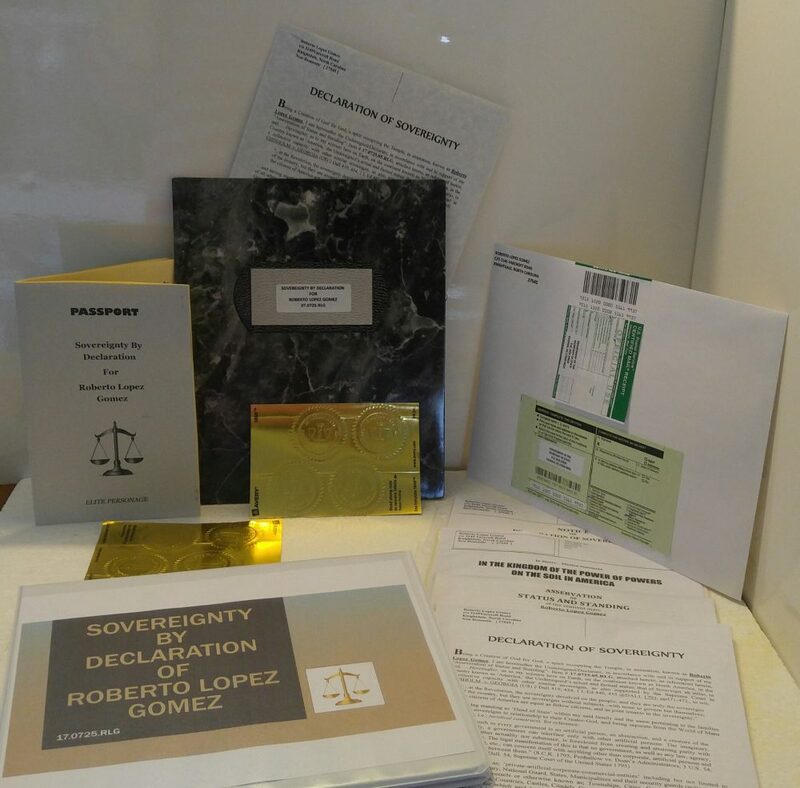 This process includes a binder with documents in protective sheets, 6 each of gold seals with certified copy and sovereignty by declaration, passport, 1 portfolio, 1 prepared envelop and cover letter for your Secretary of State [with certified mailing and 1 self addressed return envelop] all prepared and mailed to you by USPS Priority Mail. Completed on receipt of money first come first served. 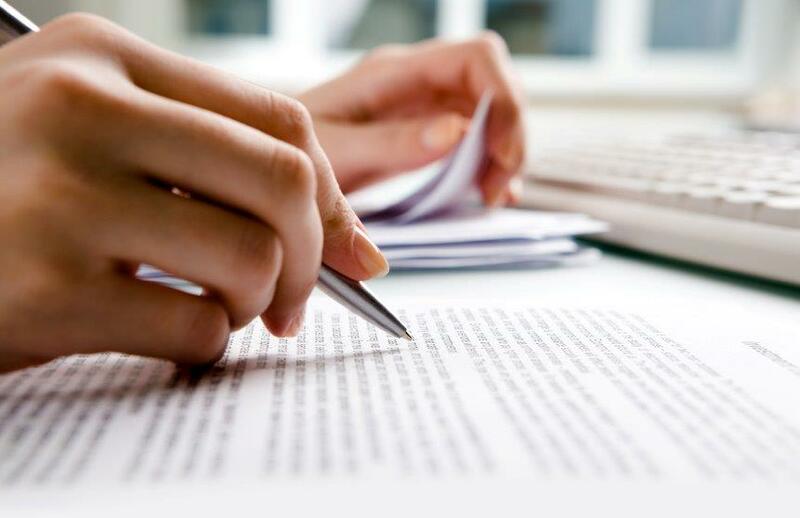 Documents are typed in a professional and legal manner. P.S. You do not have to be a Secured Party Creditor to have this process done.